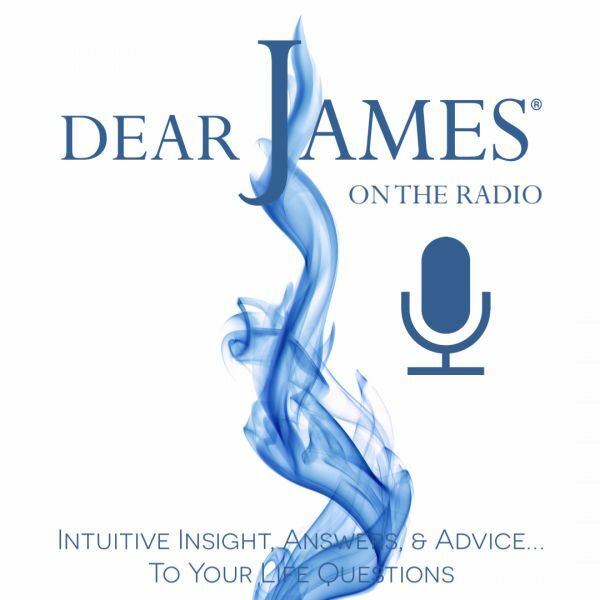 The FIRST TWO CALLERS win a FREE, private 30-Minute Intuitive Consultation with DearJames®. All readings during the live show are FREE. In this episode of EXPRESS YOURSELF - Lie In Wait; DearJames® discusses with you why you left your life on hold: and how to place it back on track. From staying too long in any one job, relationship or marriage: to sacrificing your deepest dreams and desires out of fear, self-imposed obligations or plain old laziness: DearJames is going to help move you into action, by stripping away the excuses. By looking at why you lie in wait: you free your self to transcend the limiting thoughts, actions, inactions and beliefs: that hijack your life, and all you seek to accomplish. Live your Dreams: Ignite your Purpose: Fuel your Passion: Lie in Wait no longer...for the WAIT IS OVER.